Looking out the South window of my Airbnb apartment in Tamsui I saw mountains, turning my head and looking North gave a view of the sea. A 15-minute walk would take me to the Tamsui riverwalk where the water splashed up onto the walkway; this was possibly my favorite lodging location yet! Before I start, let me suggest; that you haven’t already, please read the main article I did on my Taiwan visit which I did here. The walk to the closest train station was a good distance and slightly hilly, but that didn’t bother me too much as this place was absolutely amazing! 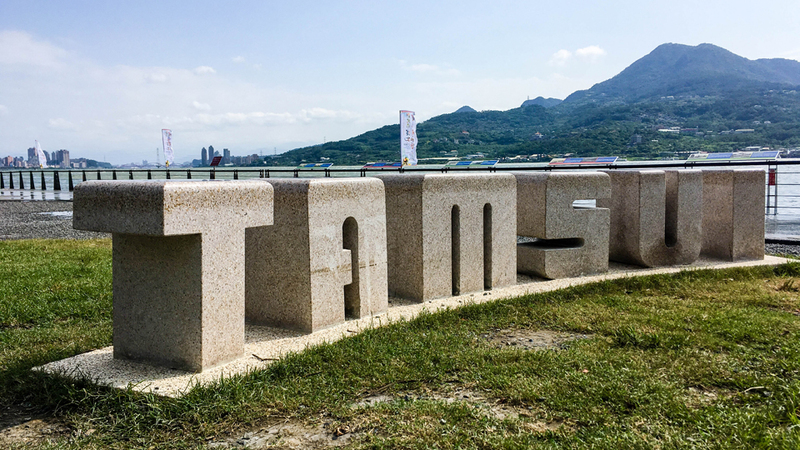 Tamsui is a sea-side district of New Taipei, but it really feels completely separate from the New Taipei/Taipei area. Other than staying in this area backpacker style (Airbnb, Couchsurfing, etc. ), I didn’t really see many hotels or anything, so seeing other foreigners was extremely rare. Every morning I would walk to the river mouth and enjoy the views and sometimes have a stop at the Starbucks that had great views from its 2nd story balcony! However, this was when there wasn’t a typhoon blowing through, which happened to occur once every week during my 4-week stay in Taiwan. I personally love storms and strong winds, so this was more of an exciting show for me than it was a burden. The following video was recorded partially in Tamsui and partially in Taipei. Breakfast in Taiwan is a bit different, there were several breakfast shops nearby where I stayed and it seems they are spread throughout all of the Taipei/New Taipei City area. These places reminded me a bit of the restaurants in Vietnam; pretty rough around the edges but has great tasting food. One thing I’ve been missing from the US is breakfast, but I must say a Taiwanese breakfast is pretty good! Below are 2 separate dishes, but you can easily order and consume both if you’re more accustomed to western dishes as the portion sizes in most Asian countries are smaller. The first was noodles in a very light sauce (some soy mix) with alfalfa sprouts and a fried egg with pre-canned orange juice. One thing about traveling through Asia is all orange juice is canned as oranges are apparently rare. 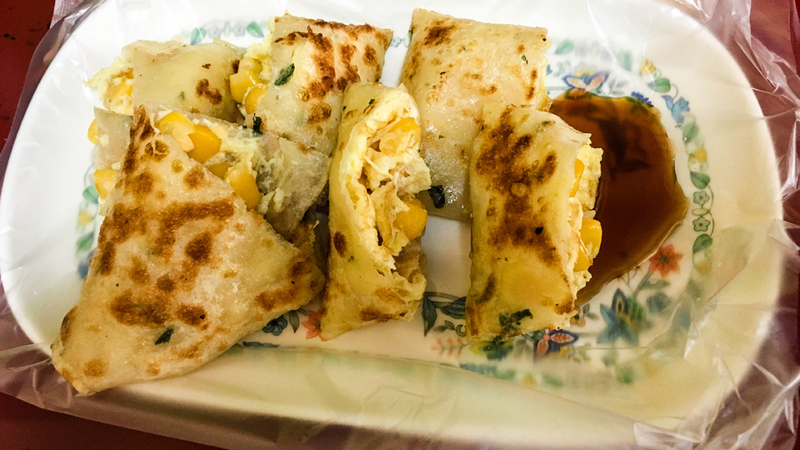 The 2nd dish was a fried omelette type of thing filled with cheese and corn. 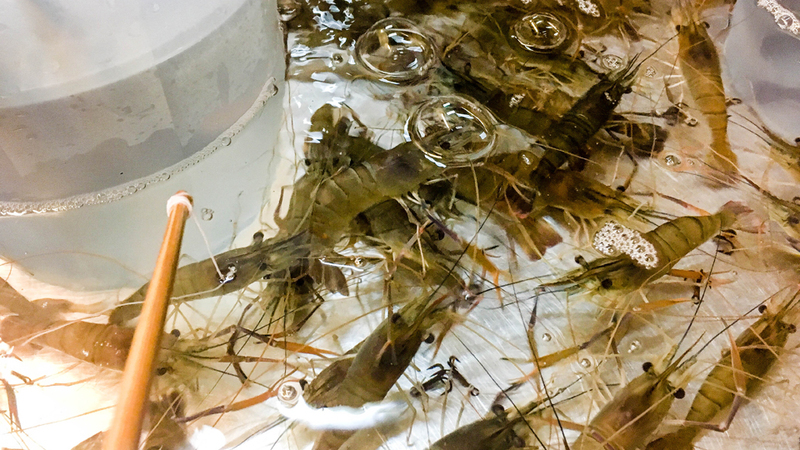 If sitting in a restaurant waiting for your food isn’t your thing, you can get a little more involved by going to a portable shrimp farm and catching your own meal! 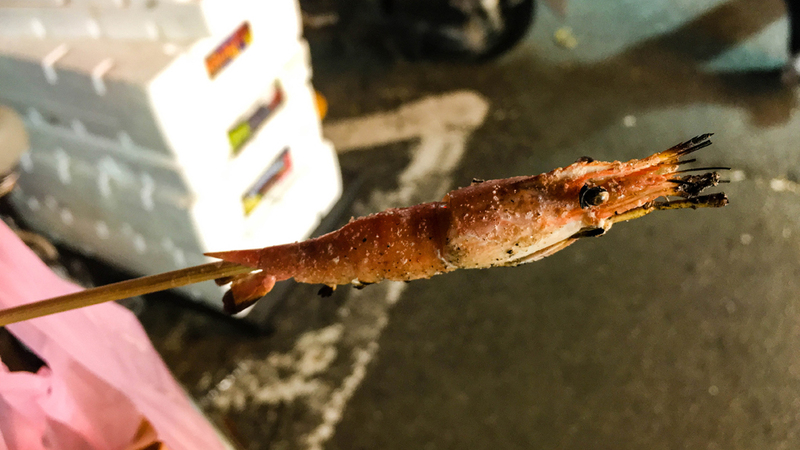 Pay for the makeshift fishing rods and catch some live shrimp; however many you catch, you get cooked and seasoned! Another delicious meal I had was a fried wrap filled with steak, egg, onion, and some peppers; very spicy but very good! If coffee is more your concern, don’t worry, there’s a good variety of coffee here as well, including bubble coffee! Just like it sounds, it’s the coffee equivalent to the popular bubble tea that you can find throughout much of eastern Asia. While I don’t find it to work as well as bubble tea, bubble coffee certainly isn’t bad. It’s certainly worth a try! It’s very common to find countless Chinese restaurants in Taipei and New Taipei City which isn’t surprising as Mandarin is the primary language and along with the language the food came over as well. However, there aren’t as many in the Tamsui area which is nice. One unfortunate thing that happened during my stay in Tamsui though was that I was approached by someone offering a cigarette in return for money. When I showed I wasn’t interested he just started asking for money straight up. I hadn’t experienced this elsewhere in Taiwan, so I’m guessing this would be an unlikely occurrence for anyone else visiting. I will finish this article by once again stating that I loved my time in Taiwan and it should be visited and enjoyed by more travelers! Please check back soon on my return trip to Japan! Thanks for reading! 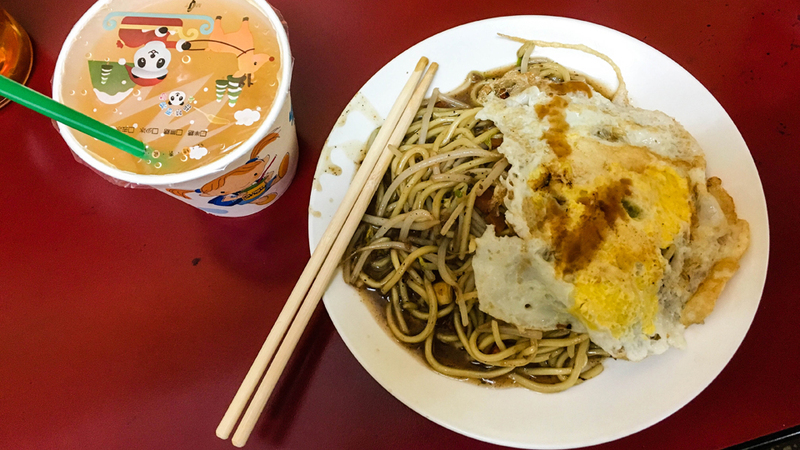 ← Previous Previous post: Why Does Everyone Skip Visiting Taiwan? Next → Next post: Is There More To Kobe, Japan Than Just Beef?